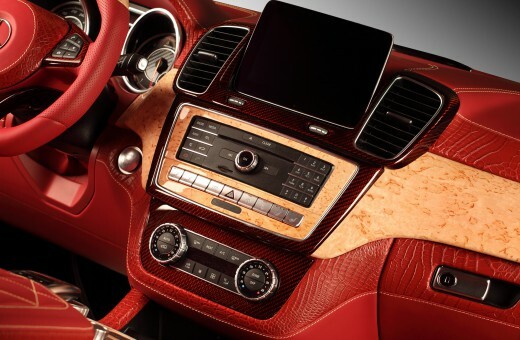 <<GLE Coupe INFERNO. 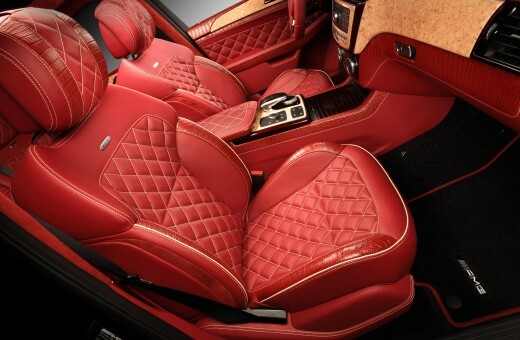 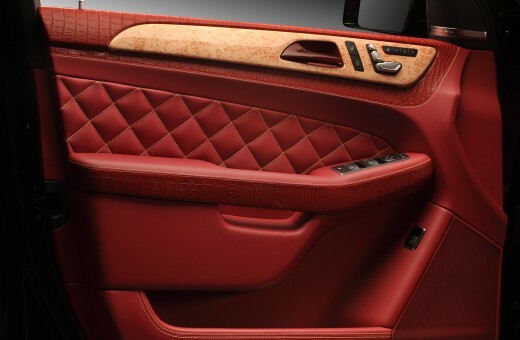 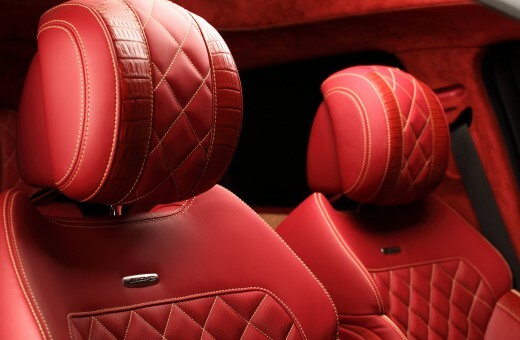 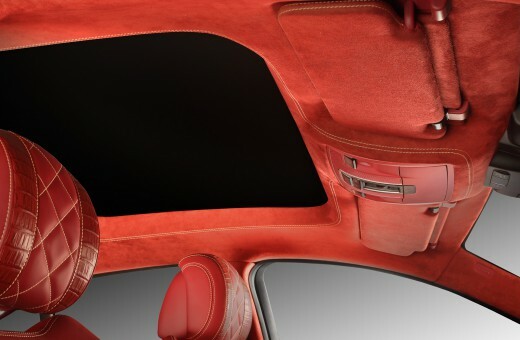 Red Crocodile Interior. 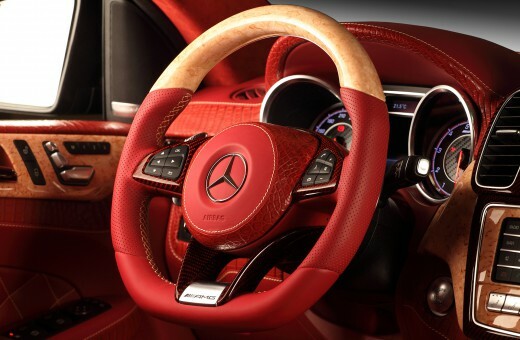 GLE Coupe INFERNO. 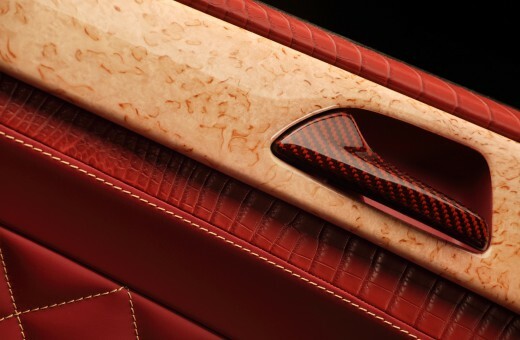 Red Crocodile Interior.